If you own or operate a business, then having a clear idea of who your customer is can bring you a lot more success than you’re currently having. If you don’t, you could miss out on major opportunities to grow your company. Furthermore, your competitors will be able to swoop in and steal your customer base. Don’t risk losing out, get started on your unique advantage in your marketplace by building robust buyer personas. What are B2B Buyer Personas? 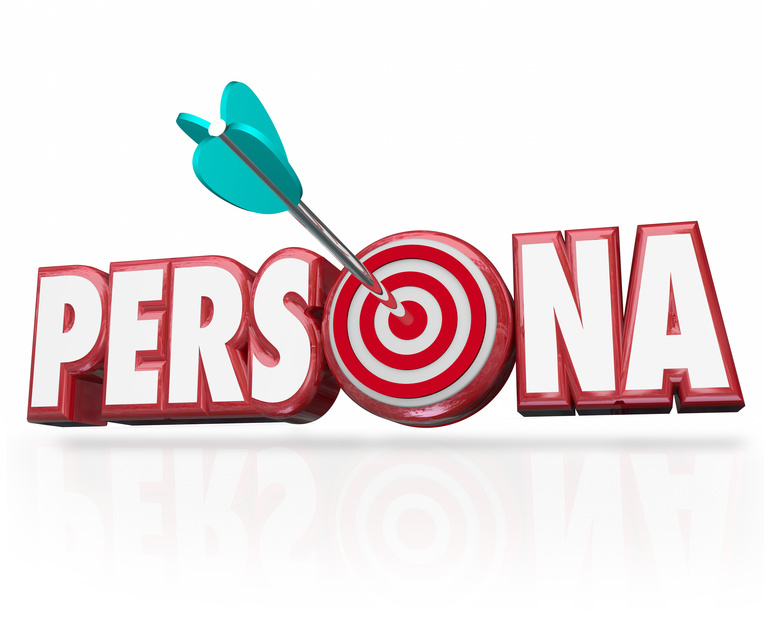 A buyer persona is a fictional representation, or character, of who your ideal customer is. It is something you can refer to again and again to refocus your efforts on the type of customers you want to attract and win over. Why Are These Personas Important? Personas give you unique insights into the demographics, psychology, preferences, buying habits, and positions of your target customers. With this information, you are armed with an asset that lets you sell more to your ideal audience and double down on key areas to deploy your resources for more profitability and growth. Businesses without buyer profiles are prone to “shoot in the dark” and run in circles. They tend to be those that are too expensive to reach, don’t buy and only browse your content, or simply aren’t in the market for what you are offering. Use your web analytics to see what common threads are present for those who tend to be bad customers and make a concerted effort to avoid them. For example, “Hassle Harry” might be a negative persona that has low income, rarely purchases, clogs up your customer service team, and constantly asks for refunds in bad faith. You don’t need to be all things to all people. Don’t waste time on people who waste yours. You can use these personas in a number of ways, whether your business is in accounting, finance, sales, marketing, entertainment or anything in between. For instance, you can change how you deploy products, the pain points you focus on, and the speed to market. You can train your sales team in the top areas of focus when approaching new customers. You can track personas with your general growth trends to see if you’re on target or not. And with personas, you can better understand opportunities for teaming up with partners that might be non-competitive, but willing to share their list with you. 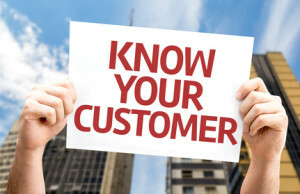 If you have an online presence, then you can leverage your customer databases to glean information about common traits. Modern software like CRMs makes this a breeze. On your website, you should have strategically placed forms. These are boxes that either pop up or sit on your sidebar permanently. You can get email addresses, phone numbers, names, and other information to start putting the pieces together for your persona. Your sales professionals are on the front line everyday working with your target audience. Often times, they can be your best source for finding out what your personas should be (and shouldn’t be). Ask your sales force to sit down with you on a regular basis to reevaluate the direction you’re going and what they’re hearing out there. Don’t hesitate to call or meet with your current customers in person and ask them to share information. This can be a gold mine if done right. But how do you go about it without striking resentment? Offer an incentive to your customers for an interview. This can range from a simple 10% discount, to a free month of your service, or even something bigger if you have the budget. Make it clear that your interview is for building out a better understanding of them and not a sales call at all. Few people want to be sold after they are already customers. If you’ve tapped your current customers (or if you’re just starting out a new business) you can always leverage your prospects. Ask them the same questions you would to existing customers, except focus more on what would spur them to buy from you in the future. What does your average day look like? This is an underrated question. A huge part of a buying persona is a deep empathy for your target market. The more you can understand what their day looks like, the more you can put yourself in their shoes and predict what will help them solve their problems. What do you like about our products or services? This is qualification 101. Without knowing what they are looking for and what they already like, you don’t know what to keep in your offering or get rid of. What don’t you like about our products or services? When do you plan on buying again? The best buyers are those who repeatedly purchase, or continue to upgrade in the value ladder of what your services are. Customers who only purchase once a year, for instance, might not be ideal if your business model relies on monthly billing. What is your company size? It can take just as much effort for B2B firms to target small companies as for big companies. If your prospects don’t have the funds for your premium offering, you might be barking up the wrong tree. On the other hand, knowing what ideal revenue numbers and employee head counts to look for will help you save money when you target them with ads, cold calls, or direct mail campaigns. What are your goals? Understand what common threads your customers have in terms of their vision of the future. Then you can tie your product or service into their life as a way to get there. What aspect is most important to you in (our product or service)? Sometimes, your customers or prospects won’t agree to an in-person visit or a phone call. Other times, you might not even have their information to speak with them. That’s okay. Instead, you can conduct a survey. View this as a qualification exercise in disguise. 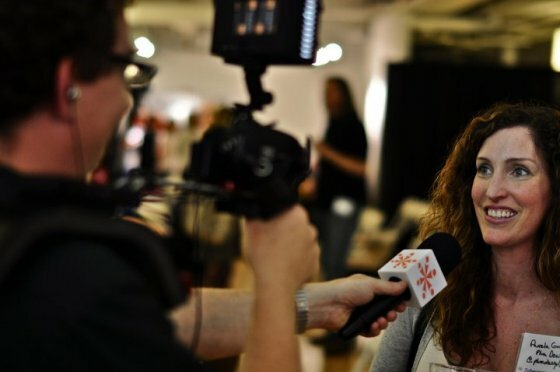 Ask the same questions you would in an interview, but limit the amount to a handful of really hard hitting questions that will give you the most data with the least amount of pushback. Testing your questions internally, and with a small email send, will give you an ideal of how well received your questions are and if there are any issues with the survey. Tools like Survey Monkey and others make sending out and testing your survey easy. Be careful though, make sure you understand the significance of your survey responses to avoid making poor decisions. It is essential that you know your population and sample size so you can calculate your margin of error and confidence level. This will give your data more meaning and prevent misconceptions. Remember to get as much information as you can on that one page: demographics, preferences, buying cycle, income, and everything that is relevant to making your targeting accurate going forward. Now you’re ready to hand these out to your entire team to keep on their desk as a reminder of who you are meant to serve! When it comes to business and sales, knowing your customer is everything. Companies that don’t truly understand what makes their market tick are bound to repeat mistakes and lose chances for greater revenue. Use the guide above and come up with a powerful persona that lets you serve your target audience better, more confidently, and more profitably.